I got sidetracked by Brazil. I was just beginning to talk about teaching lineage, but an exhibition catalog caught my eye: Latin American Book Arts (1995) at The Center for Book Arts in NYC. Brazil is a huge country. But sixteen out of 38 exhibiting book artists from Brazil? That seems like a lot. Is there a substantial book arts community? Where do the binders train? Is it at Associação Brasileira de Encadernação e Restauro (ABER)? They definitely sponsor competitions. A member of DBOA, Marco Pedrosa, won first prize in 2009. 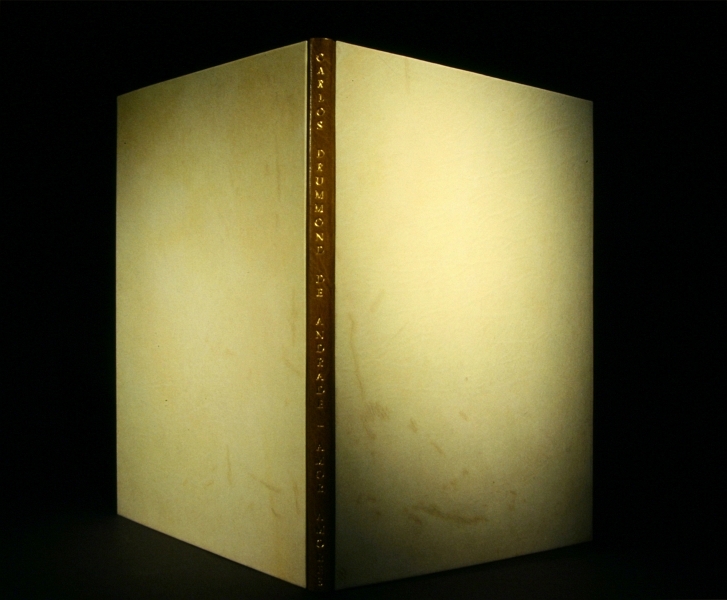 Also take a look at Marco’s prize-winning binding in the 2013 Biennales Mondiales de la Reliure d’Art competition. I googled them all thoroughly — I am, after all, an information professional — and managed to trace only one of the four. 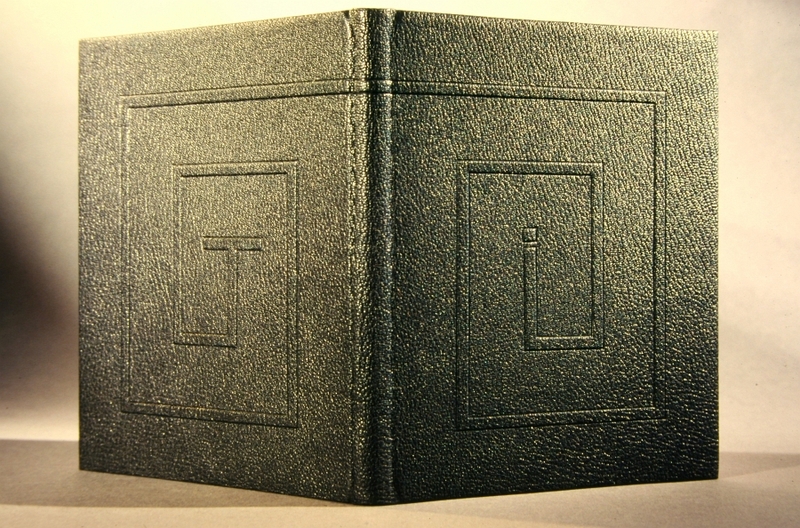 This binding by Beatriz Ferreira Leal is in the 1996 of L’association Les Amis de la Reliure d’Art du Canada (ARA) exhibition. These three binders founded an atelier called Palmarium Encadermaçōes de Arte in 1997. Since 2005 it has been run by Cristina Costa Viana (now Cristina Viana Tenenbaum) and two others: Ilona Wemeck and Isabel Sewaybricker. Isabel Corrêa de Lago has her own atelier. Marisa Garcia de Souza was among the founders of ABER in 1988, and is currently the Vice-Chair and on the faculty of that institution. 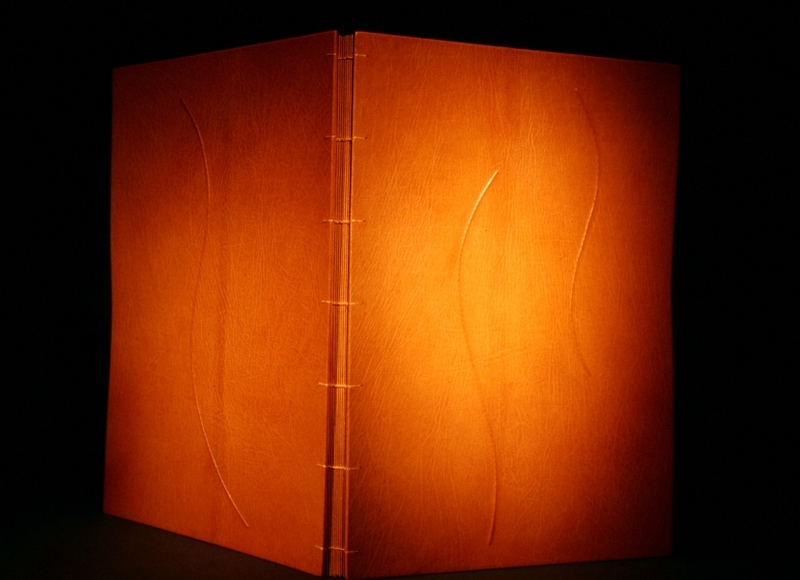 Check out a lovely binding by Cristina Viana Tenenbaum in the 2012 Nobel Museum exhibit, the first Nobel binding competition open to all binders, regardless of country of origin. 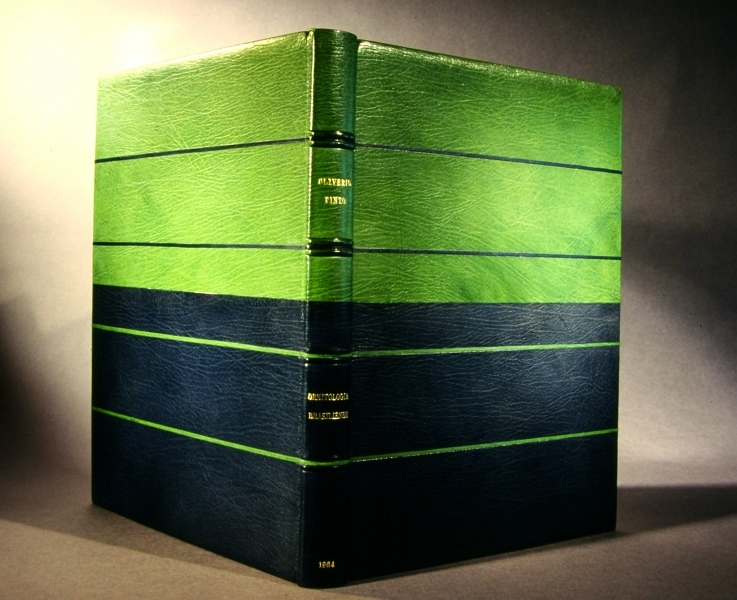 Also shown in the online exhibit is a binding by the delightful Sonya Sheats (I’m a fan, so more about her later). Abby: here is some historical info Source in Portuguese). In the Imperial era, thebindings were in velvet, favourite colours green, then blue an purple or sometimes red–the imperial arms in the centre. The Casa Leuzinger was a bindery and bookseller at this time (Pedro II). I am not at home in Campinas but in São Paulo..There is more infro from Cida Mársico at home re:a German family of bookbinders . More in my next! Congratulations! Thanks for letting me know. Let’s hear from all the Brazilian design binders: who are you and where can we see your work?